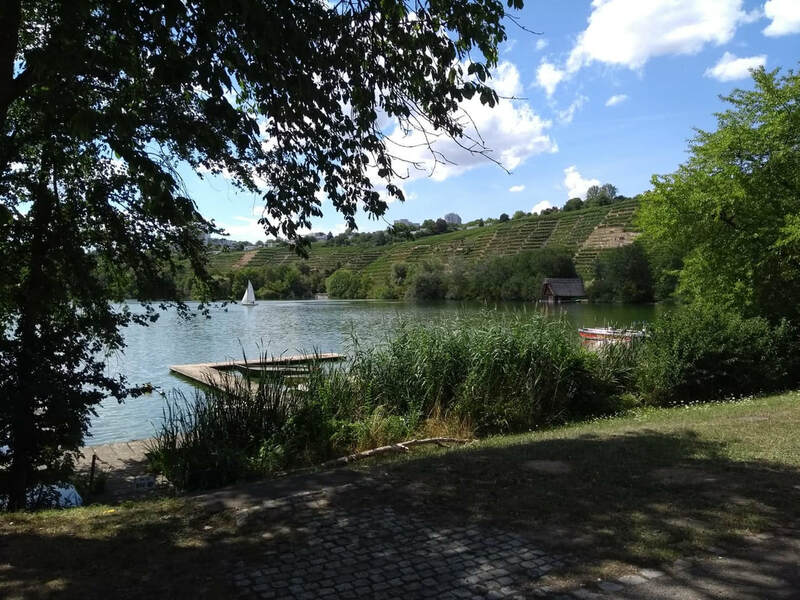 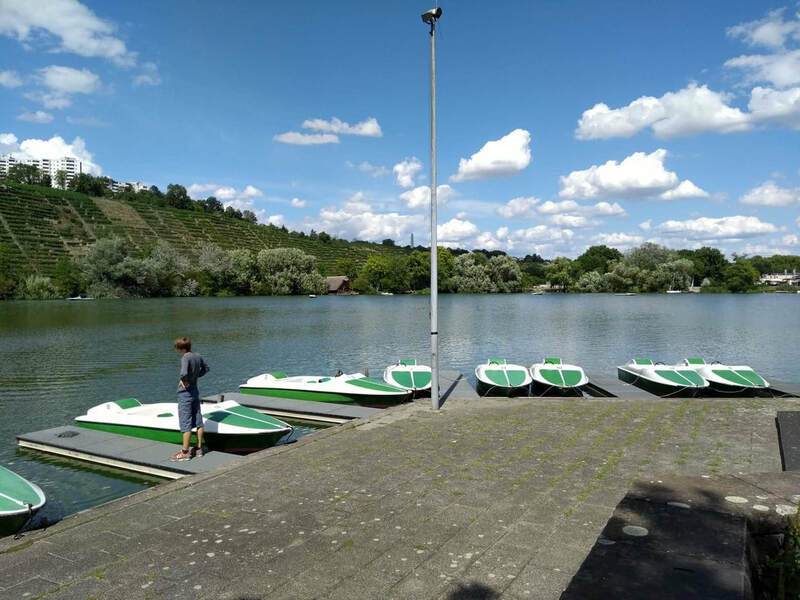 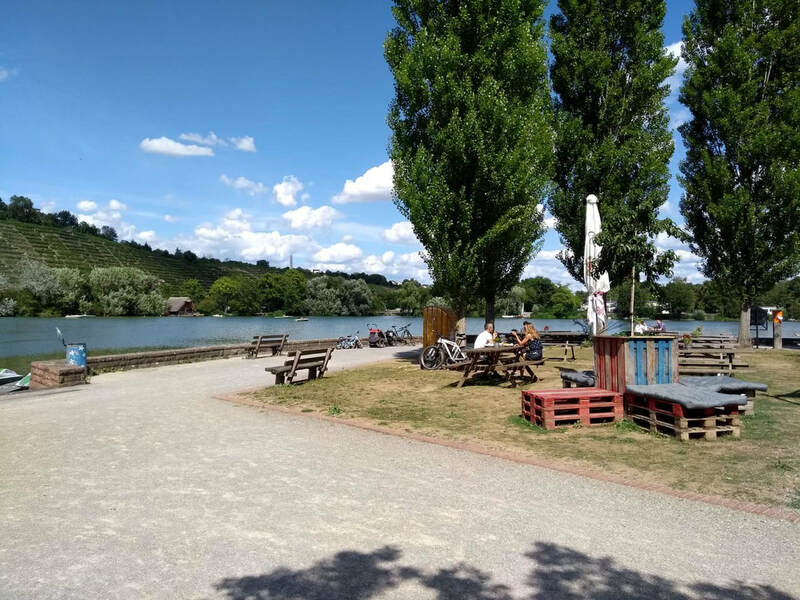 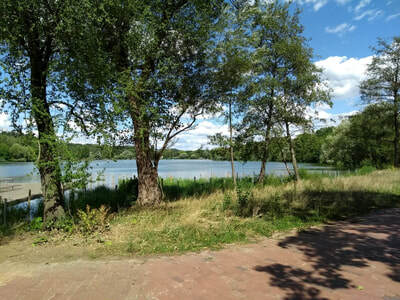 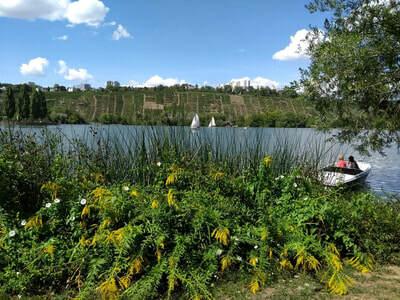 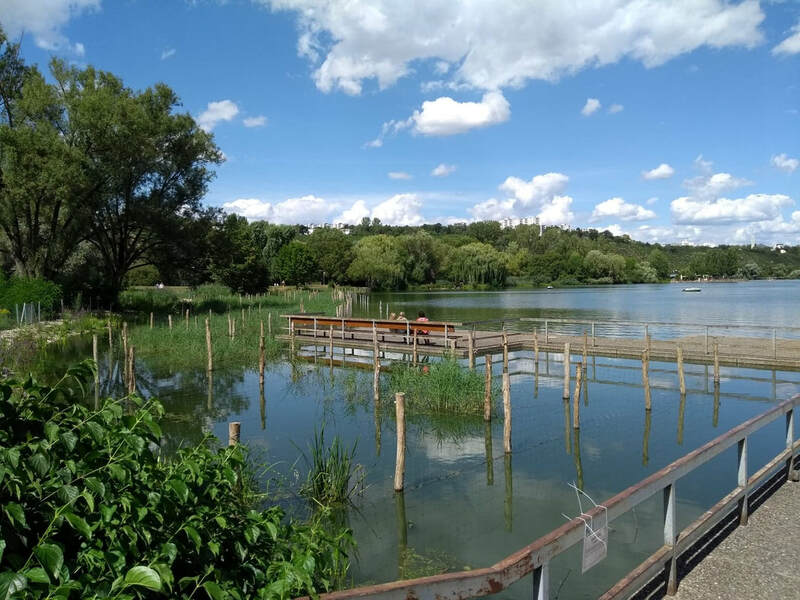 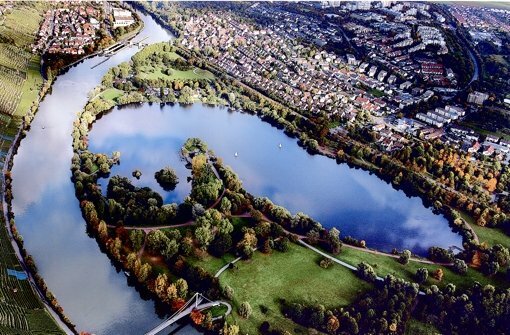 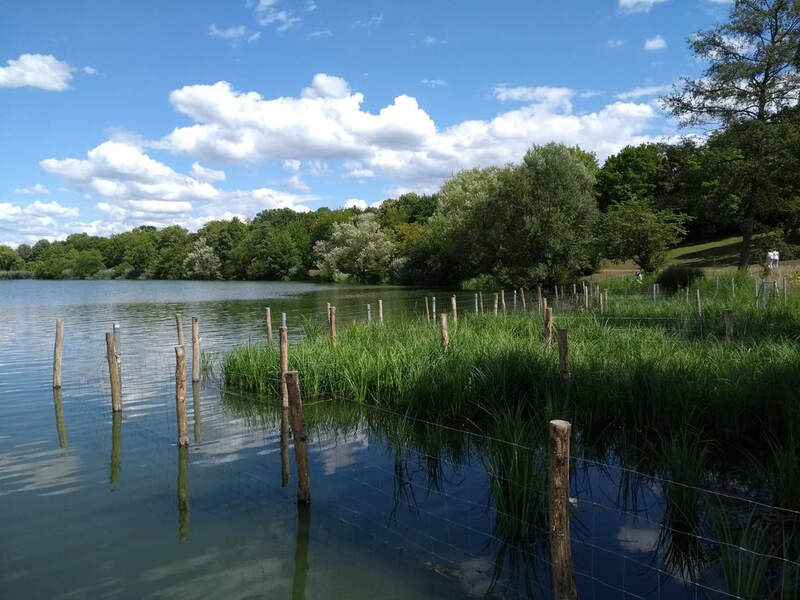 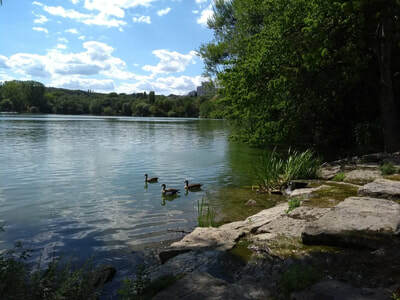 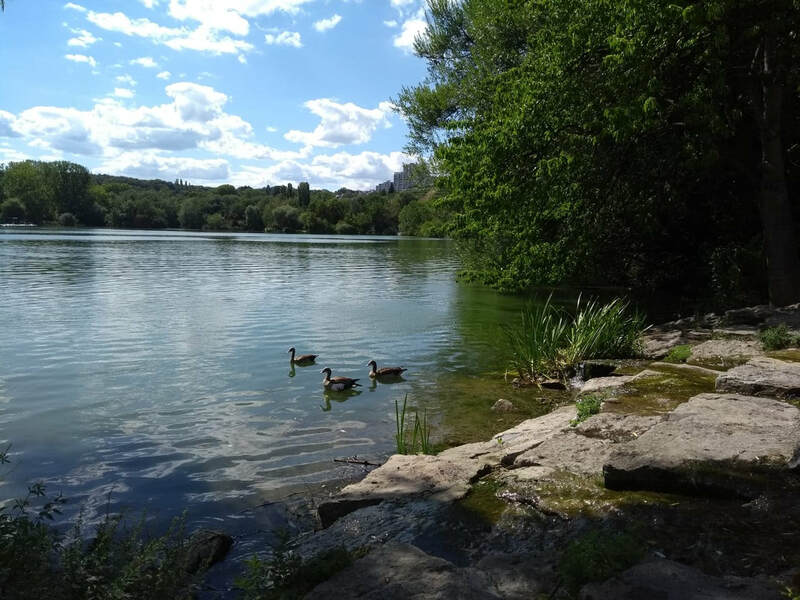 Max Eyth is a protected natural reserve in the middle of the city of Stuttgart located on the shore of the Neckar River, same river that feeds the artificial lake. 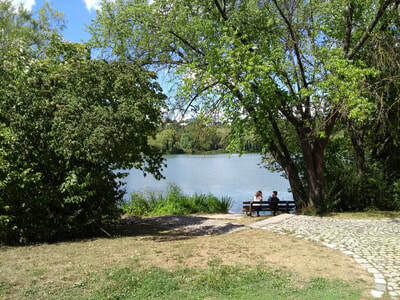 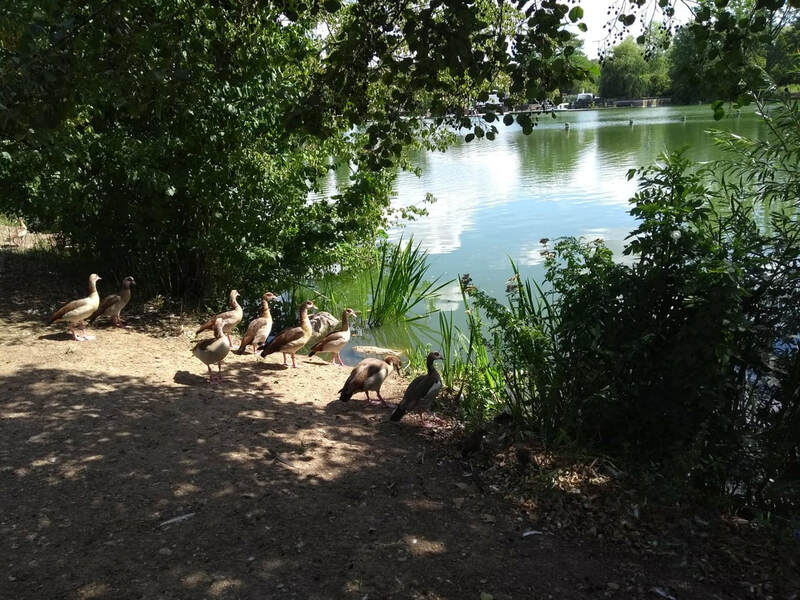 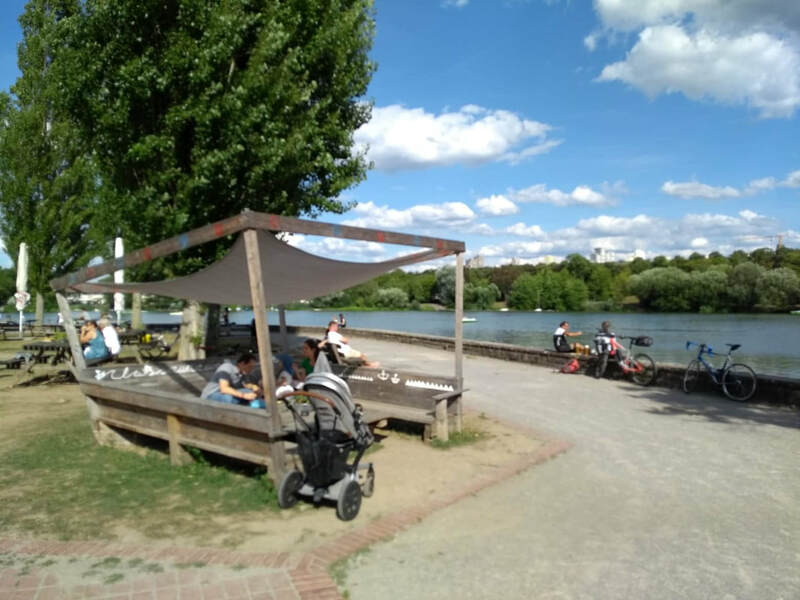 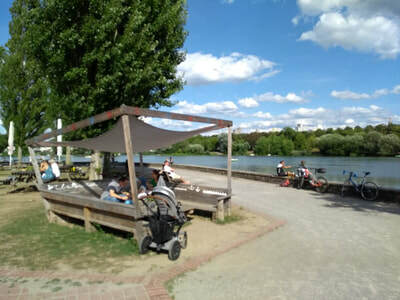 Created in 1935, the park has an extension of 17 hectares and was an old quarry, now a family park quite popular for being an oasis of water within the city. 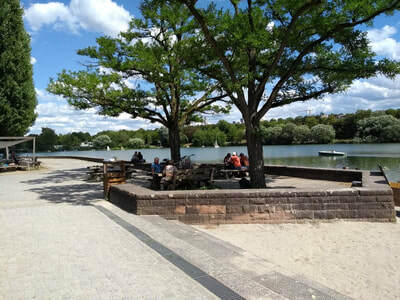 The park has a large garden, bike paths or walking, besides being the headquarters of a kayak and sailing club. 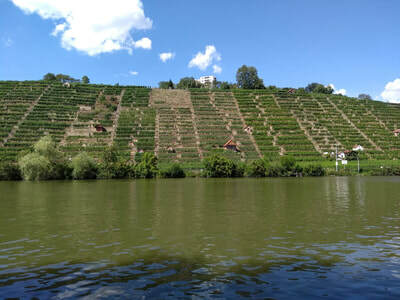 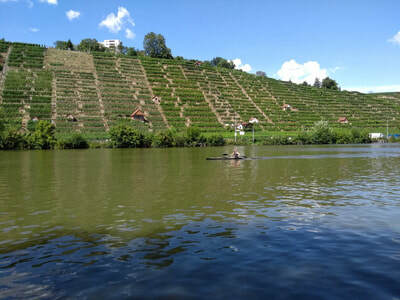 The landscape represents the way of life of the city of Stuttgart, a combination of natural colors, pleasant environment, in contact with nature, quiet, familiar with views of the vineyards that accompany along the Neckar River. 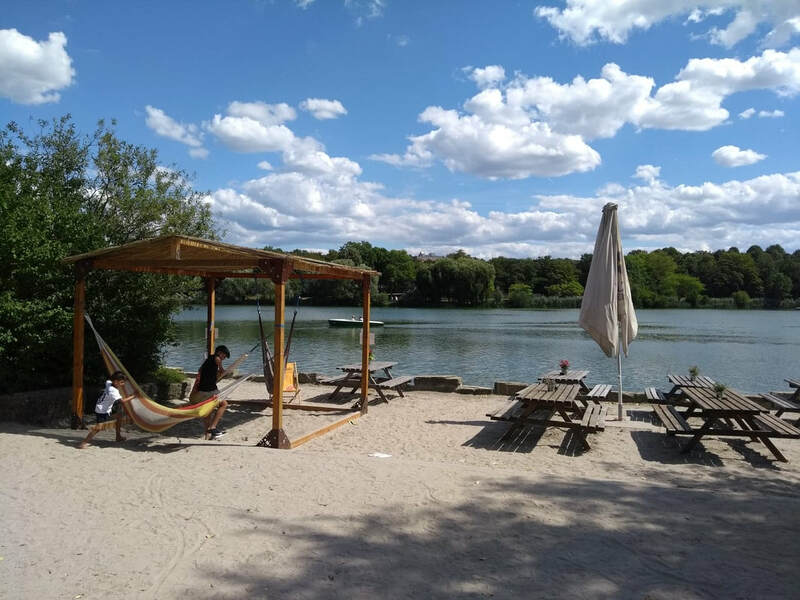 Undoubtedly a relaxing landscape to spend an afternoon with family or friends, barbecue on the lawn or visit the different restaurants available. 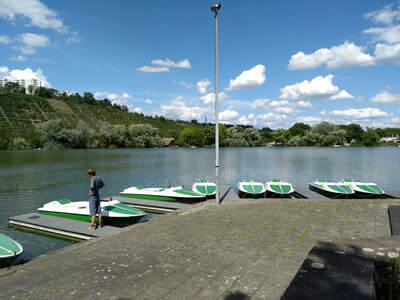 The rent of pedal boats for 4 people makes it also a place to exercise in a very different and fun way. 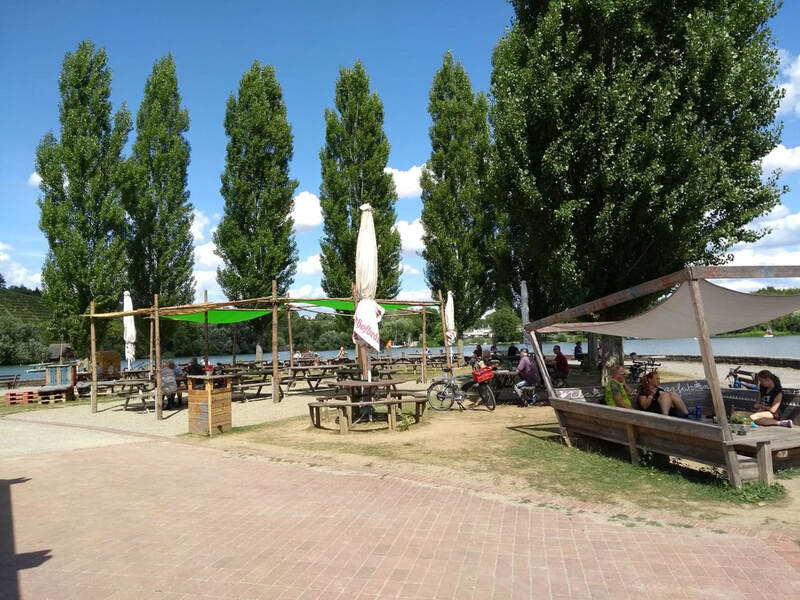 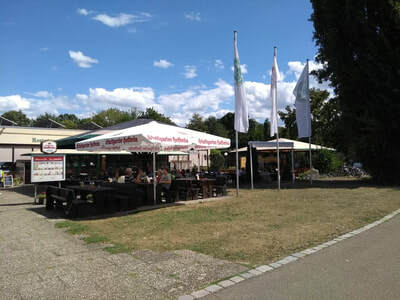 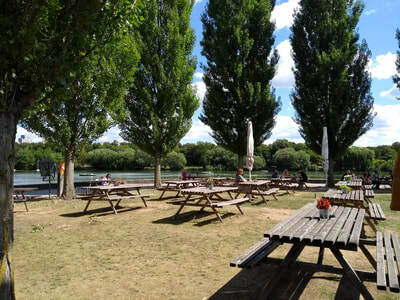 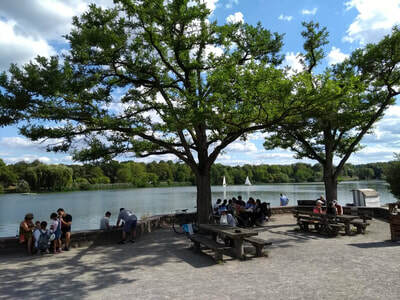 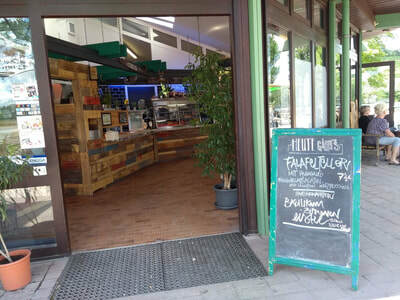 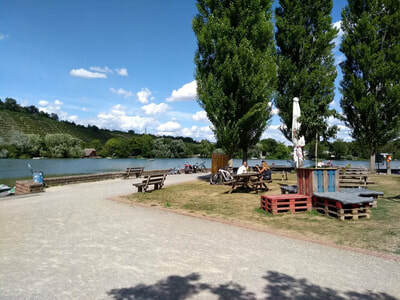 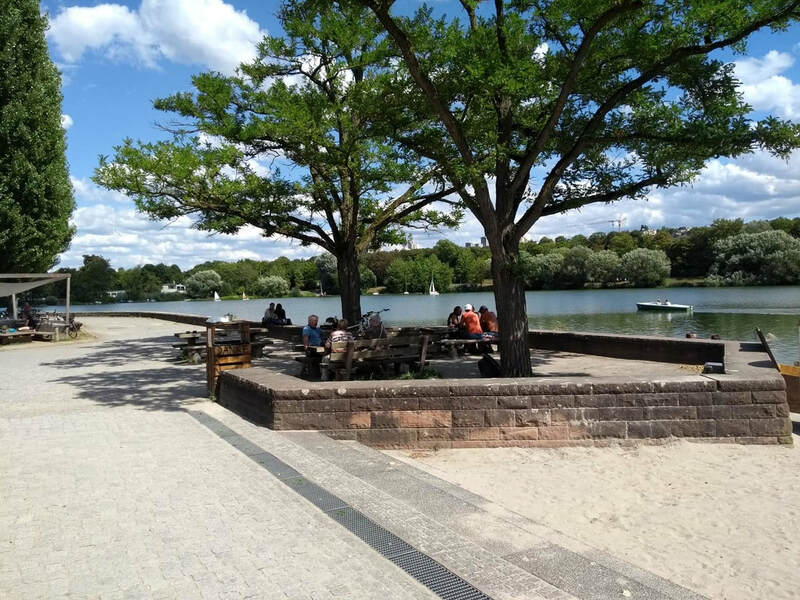 The park has 3 restaurants with biergarten style, one of them being very popular for the sale of seafood, the most popular dishes are fried fish and squid. The first week of September is organized the seafood festival, where the variety of seafood and dishes are more varied, with family activities and live music. Restaurant, Biergarten, hiking, boat rentals, kayaking and sailing club. 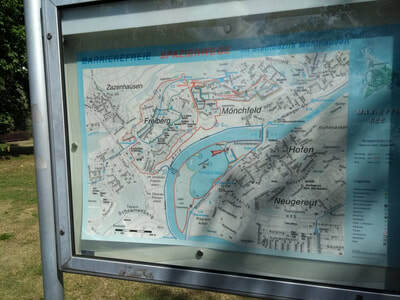 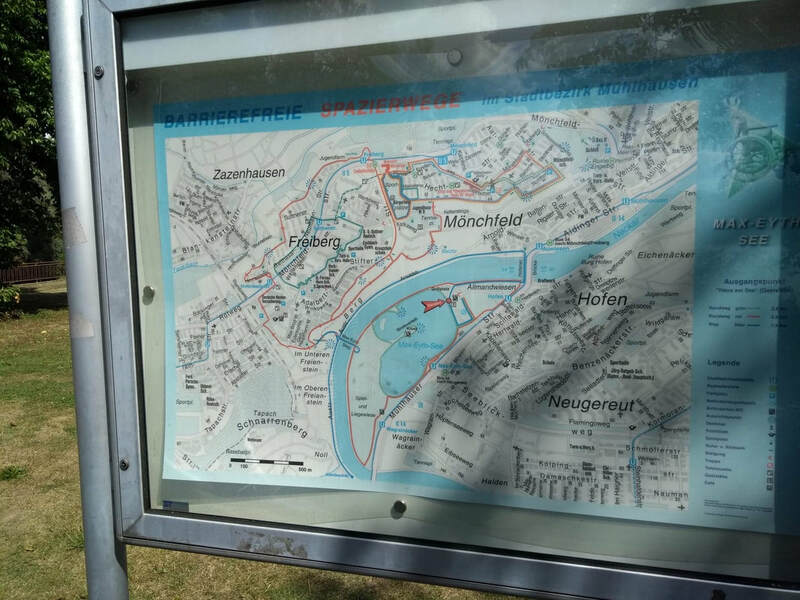 Two U Bahn routes lead directly to the park gates, U12 in the direction of Remseck and the stop has the same name, Max Eyth See.